Saturday, July 20, 2019 – RACE DAY!!! Location: The Southernmost Beach Cafe, Outside on the Beach, 1405 Duval Street. 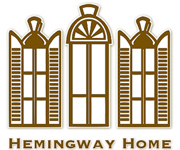 Runners, walkers and paddleboard enthusiasts can test their skills and celebrate Ernest Hemingway’s sporting lifestyle Saturday, July 20, 2019 during the Hemingway 5k Sunset Run/Walk and Paddleboard Race. The athletic challenges are part of Hemingway Days, a six-day commemoration of the life and work of the author who lived and wrote in Key West for most of the 1930s. The Paddleboard Race is to kick off at 5:30 p.m. at the island city’s Southernmost Beach, 1405 Duval St. on the Atlantic Ocean. Competitors are tasked with paddling a 3-mile ocean course before finishing back at the beach. The 5K run/walk begins at 7:30 p.m. at the Southernmost Point in the continental United States, oceanfront at Whitehead and South streets. 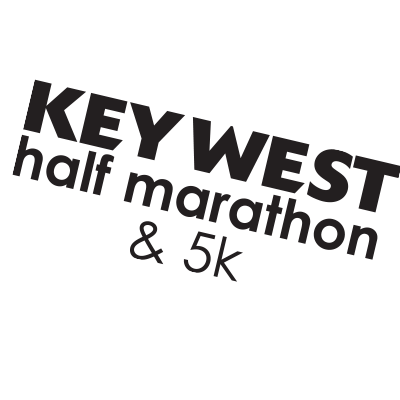 Participants race through picturesque Old Town Key West, past landmarks including the Ernest Hemingway Home & Museum. 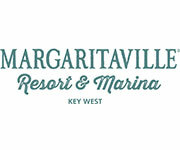 Afterwards, a post-race awards party is scheduled at the Southernmost Beach Café with food, libations and raffles. Paddleboard awards are to be presented to the first- through 10th-place male and female finishers plus first – through 3rd place male and female in the Race Board category. In the 5K, awards await the top three male and female overall finishers, top three male and female masters, and top three male and female finishers in age categories ranging from 9 and under to 75 and over. In addition, special medals will be awarded to those competing in both challenges. 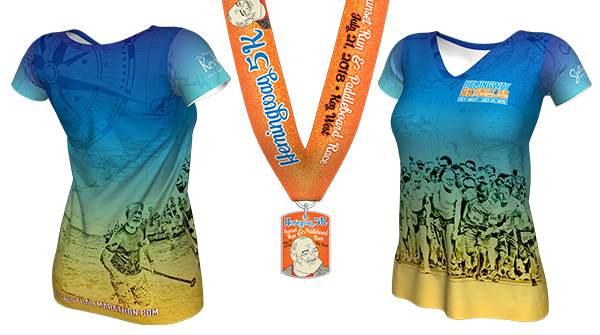 Hemingway 5K Sunset Run & Paddle Board Race 2018 Race Shirts & Medal! 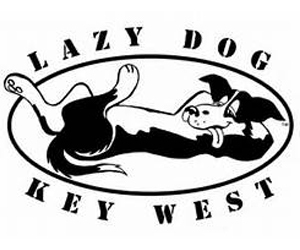 and Return by Lazy Dog! *You must have a Personal Flotation Device with you during the race. 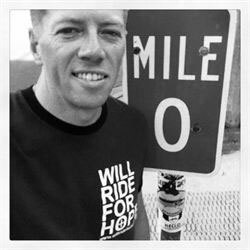 Several years ago a couple of runners started the tradition of riding their bikes from Key Largo to Key West the day of the Hemingway 5K race. After the 100 mile ride, they would arrive in time to register for the race and run the 3.1 mile course. Afterwards they would drink a couple of beers at the race party and hit Duval Street until 4 AM. The Tradition continues..
We will start the ride at 7:30 AM at our bike shop. Will have a fully SAG supported vehicle tailing the riders for the duration of the Century Ride. There will be 4 scheduled stops for food and hydration. Normally, we charge $200 for this fully supported bike ride. For the Hemingway event, we are charging $50 for the SAG support only. 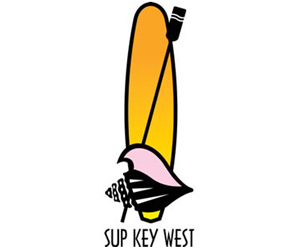 Our group is staying overnight in Key West and doing the paddle board race and 5K run. 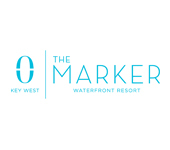 If you want a ride back with bikes to Key Largo the following morning, it’s an additional $75 fee. We are doing a bike rental special of $25 for a road bike for this event. 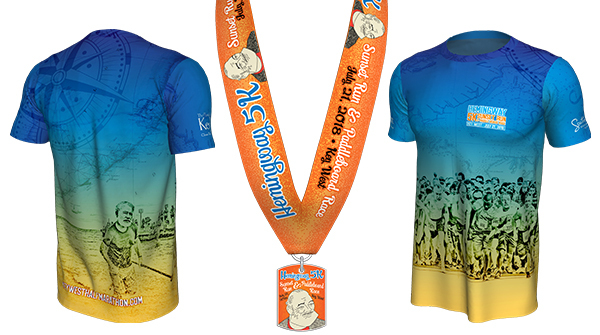 The Hemingway 5K Sunset Run is offering a special medal for those who complete the Century Bike Ride, the paddle board race and 5K Run. This group will be the first ever to get these medals. 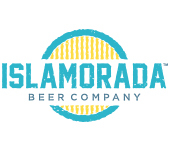 You need to sign up for the 5K and Paddle Board by Clicking here! Then you need to sign up for my event on icon below. Make sure you complete the contact form too to indicate if you need a bicycle .